The grapes are harvested by hand in October or November, in order to be able to make a selection of only the noble, fully botrytised and concentrated grains. The alcoholic fermentation is slow and carried out in temperature controlled vats (17 ° C). The wine is then aged on fine lees for 15 months. Bottled as a limited edition, (500 ml bottles). 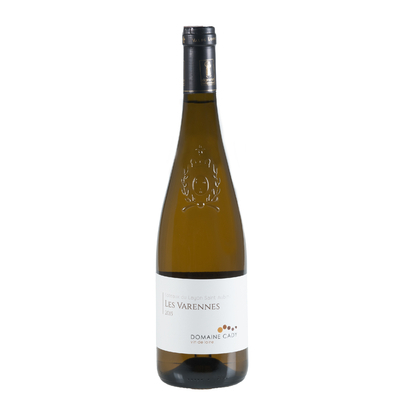 An intense golden colour, with a fine character, evokes candied fruits and honey aromas. The palate is concentrated while delivering subtle aromas of currants and citrus. A generous, powerful and complex wine, whose opulence of over-maturity is perfectly matched with the delicacy of Chenin. Delicious when drunk young but, it will be appreciated even more in 10 or 20 years. 8 ° C to 10 ° C in a carafe. To be tasted - with your sweet heart or between connoisseurs! A Wine for romantic evenings or amongst friends! 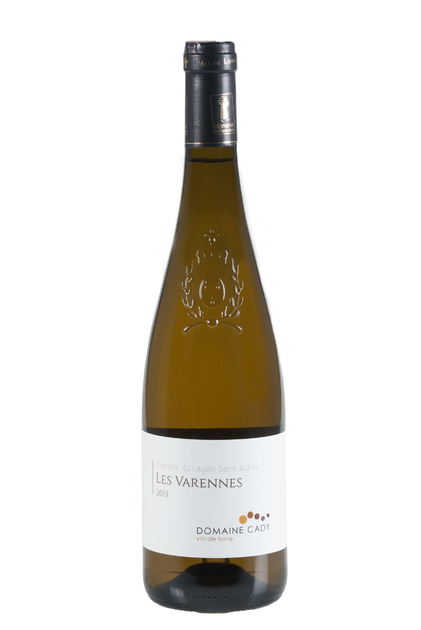 Les Varennes 2015 is not currently available.